When working on Internet Marketing accounts for businesses we see a large number of accounts setup incorrectly – often by marketing agencies. This means a business can lose control over its own valuable data. And it does not know who really has access to these accounts. Rule Number 1: All employees should ONLY use company name email addresses for work. This ensures all accounts and data remain accessible by your company. Rule Number 2: Gmail, Hotmail, yahoo and outlook email addresses should never be used for work purposes. If your marketing manager does this, and then leaves, they take with them all marketing data and you cannot get it back. But ‘I need a Google account’. Various programs such as analytics and AdWords require ‘a Google account’ – but this does not need to be a Gmail account. Any valid email account can be setup as a Google account. This is not widely understood and appears to have been the source of much bad practise. The primary reason this is bad is that you have no real knowledge of who owns the account and therefore who has access to your company data. An email account of JoBrown @ gmail.com might belong to JoBrown but might also belong to someone who wants to be called JoBrown. And you have no way of finding out. By contrast a company name email is in the full control of the company. The above is important for data protection and IT systems policy. If any part of your website runs on old eCommerce code it is possible that use of gmail addresses by your staff or marketing agencies will contradict your IT policy and even compromise customer privacy. Have a look at the users on your Analytics or AdWords account. 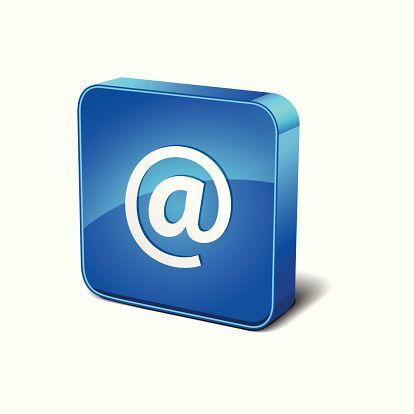 Delete any that are generic email addresses such as Gmail or Outlook. If necessary contact the likely person owning this email address and ask them to use a business email instead. Any third party consultants or agencies should be using their business email and not a gmail one.